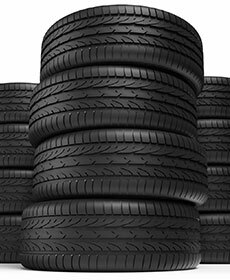 Now is the time to check and replace worn or damaged tires,purchase. Any qualifying Goodyear, Michelin or Hankook tires and you can receive between $60.00 to $100.00 back on a prepaid Mastercard. Must present coupon at time of purchase. Not valid on prior purchases. Not valid with any other offers.